CityU education and guidance counseling programs are designed by practitioners to meet the needs of working adults. And our teacher placement rates are consistently higher than state averages. CityU’s teaching degree options blend field participation with academics in a way that prepares you for teaching in the real world. Upon successfully completing the undergraduate program, you will satisfy the requirements for a Washington State Residency Teaching Certificate with an endorsement AND a Bachelor of Education degree. We also offer alternative routes for teachers who already have worked within education and want to accelerate this process. The Master in Teaching option is best if you want to become a certified teacher and already have earned your bachelor’s degree – even if it’s in another major. A Master of Education (M.Ed.) degree can help accelerate your teaching career. 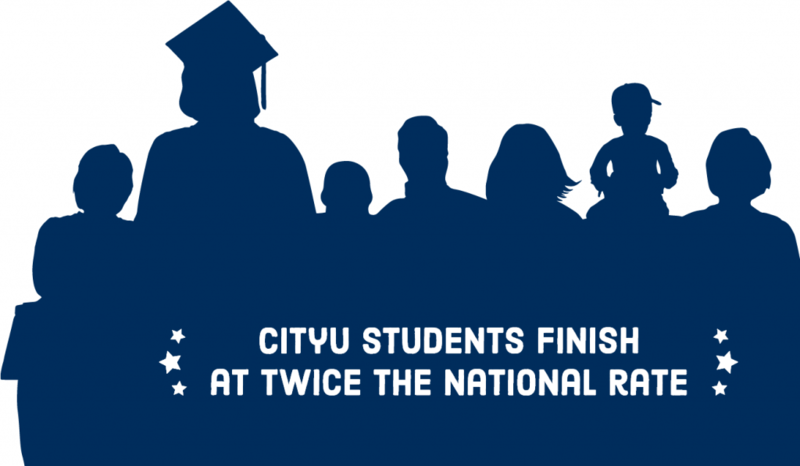 CityU offers an array of M.Ed. programs designed and taught by practicing professionals. Many are offered in a performance-based format that serve candidates who possess educational experience and knowledge, and who prefer a fully online learning format. Students in CityU’s M.Ed. programs can study leadership; curriculum development; technology; autism; guidance and counseling; and can receive personalized help in pursuing their National Board Certification. Individuals who want to teach English to speakers of other languages may pursue a TESOL certificate, and educators who want to expand their classroom skills can earn an additional endorsement. A CityU master’s in school counseling with ESA certification will qualify you to work as a counselor in any public K-12 school in Washington State. Your skills will transfer well to other human services organizations, too, such as private agencies, community colleges and independent schools. CityU’s administrator preparation programs include state certification for Principal, Program Administrator, or Superintendent independently or as part of a concentration for an Ed.D. in Leadership. Some of CityU’s graduates from these programs have been lauded for their leadership and have won Principal and Administrator of the Year awards.